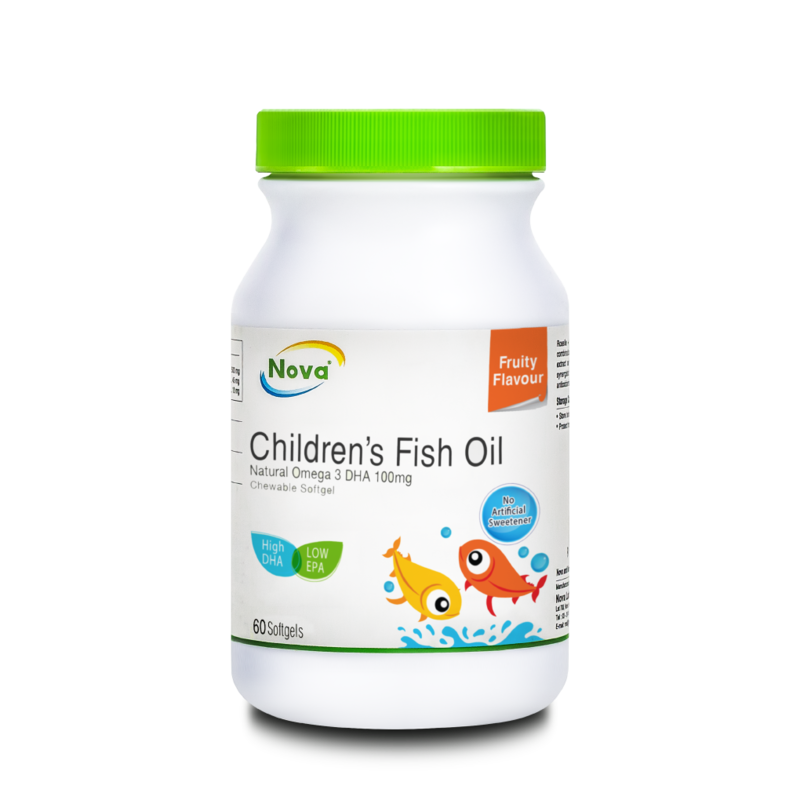 Nova Children’s Fish Oil delivers a tasty burst of non-fishy, fruity flavoured and naturally sweetened DHA in every chewable softgel. The source of fish oil is carefully selected because we believe that purity and safety are important to your kids. 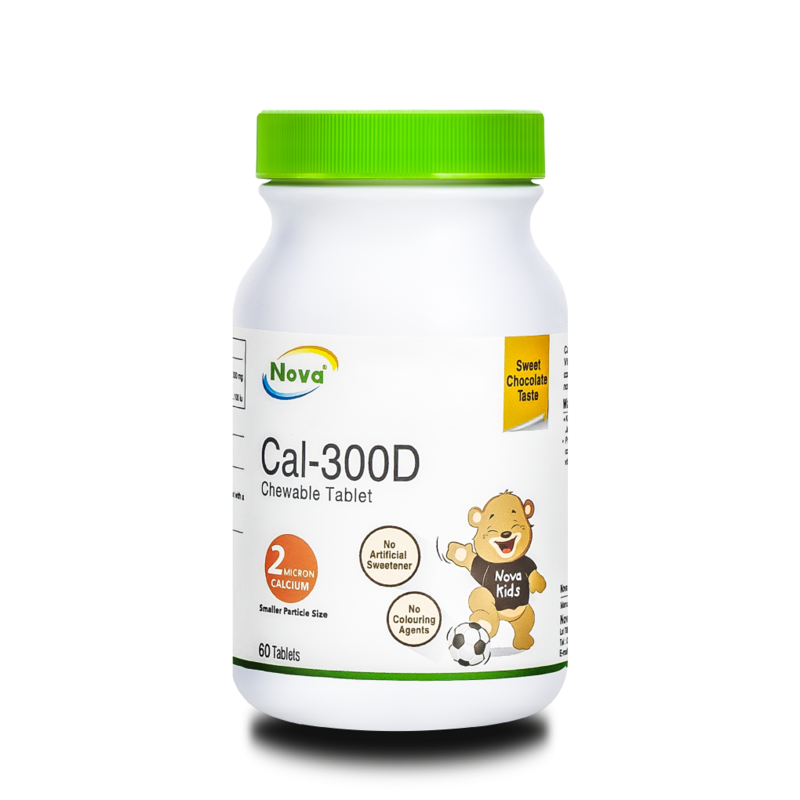 Children’s Fish Oil chewable softgel contains high concentration of Omega-3 DHA. DHA is essential for brain and eyes development for growing children. European Food and Safety Authority (EFSA) recommends 250 mg of DHA daily to help maintain a normal vision and brain function. 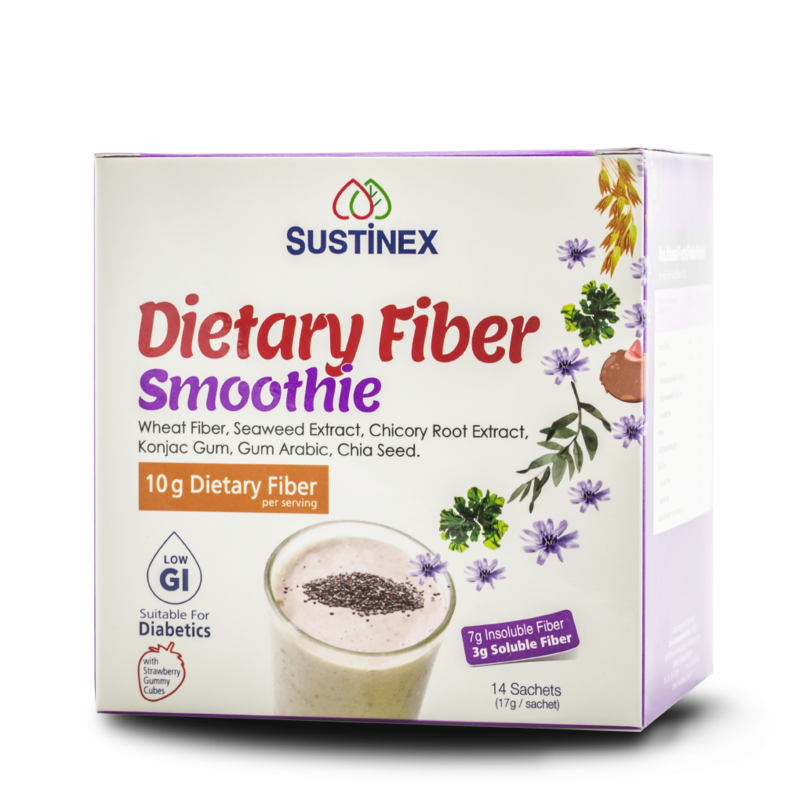 Children over 3 years of age: Take 1 to 3 softgels once daily, after meal. Chew the softgels to burst the fruity flavour contents and swallow.